British screenwriter Jay Basu has signed on to write the screenplay for Sony Pictures' video game adaptation Metal Gear Solid. We reported back in June that filmmaker Jordan Vogt-Roberts (The Kings of Summer) has come aboard to direct, but that was the last we heard about the project. The studio's production president Michael De Luca is overseeing the adaptation. The original video game, created by Hideo Kojima, launched in 1998 for the original Playstation console. The game follows a solider known as Solid Snake, who breaks into a nuclear weapons compound to stop a terrorist threat by a rogue special forces unit known as Foxhound. Solid Snake's mission is to rescue two hostages, the head of the Defense Advanced Research Projects (DARPA) and president of a major arms manufacturer, while stopping the terrorists from launching nuclear weapons. 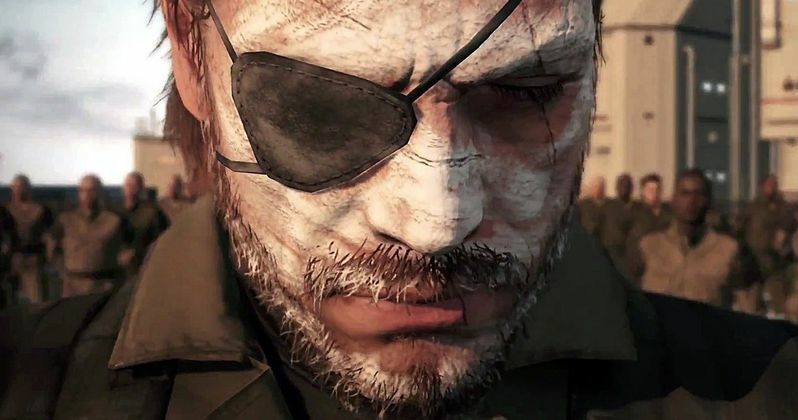 There have been 10 games that have spawned from the original Metal Gear Solid. Avi Arad and Ari Arad are producing for Sony Pictures, although no production schedule was released. Jay Basu wrote the screenplays for The Dinosaur Project, Fast Girls and the upcoming Monsters: Dark Continent, which hits theaters this April. He also made The Brit List, a list of the best unproduced U.K. screenplays, for his action-adventure script The Pier, which he co-wrote with David Bowers. He also signed on to write an unspecified project in the Universal Monsters Shared Universe franchise.